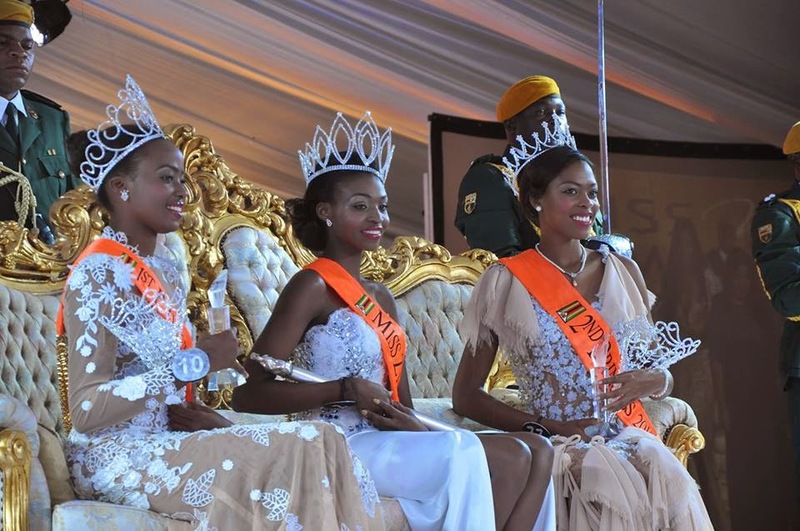 SHAMVA, Zimbabwe - Emily Tatanga Kachote (25) was crowned Miss Zimbabwe 2015 at the Mermaid's Pool in Shamva on April 25. She will represent Zimbabwe in Miss World 2015. The first runner-up was Annie-Grace Mutambu and the second runner-up was Chengetai Kanonhuwa.